On 27 January the world commemorated the liberation of the Auschwitz concentration camp sixty years ago. Auschwitz, which represents the greatest failure in the ICRC’s history, remains a powerful symbol of the horrors committed by the Hitler regime and serves to remind humanity that it must act in the face of future threats of genocide. The extermination camp at Auschwitz-Birkenau remains a powerful symbol of the most heinous crime committed in the history of humankind. The attempt by the Hitler regime to systematically annihilate the Jewish people and other groups such as the Roma through genocide stands without parallel. For over one and a half million people – 90 per cent of them Jews – Auschwitz marked the last stage of an unspeakable ordeal. Only 7,500 of them survived the camp. 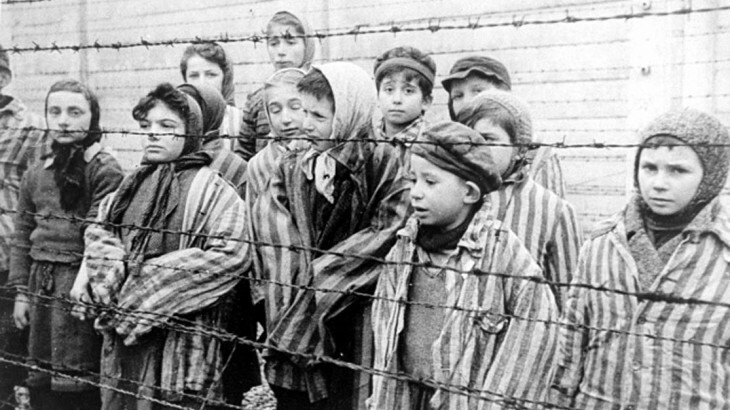 What happened at Auschwitz must never be forgotten. This week’s commemoration allows us to pay tribute to all the victims of the Holocaust and to express admiration and solidarity with those who survived its horrors. But keeping alive the memory of the Holocaust must also help to stiffe n the resolve of humankind to act before it is too late when faced with future threats of genocide. It forces us to ask ourselves whether humankind is really doing all it can to prevent such heinous crimes. Auschwitz also represents the greatest failure in the history of the ICRC, aggravated by its lack of decisiveness in taking steps to aid the victims of Nazi persecution. This failure will remain part of the ICRC’s memory, as will the courageous acts of individual ICRC delegates at the time. For the ICRC the most appropriate way to honour the victims and survivors of the Holocaust is to fight for a world in which the human dignity of every man, woman and child is respected without any reservations. It may never be possible to fully achieve this aim but the memory of Auschwitz obliges us to do everything in our power to work towards it.